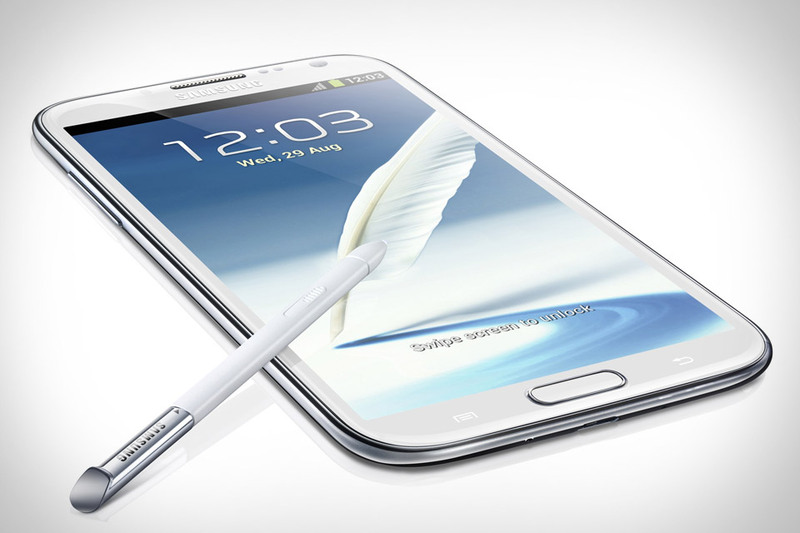 Samsung Galaxy Note II is the ultimate on-the-go creativity toll and this is brother of Samsung Galaxy Note. with Samsung Galaxy Note II you can connect with other people quicker than ever before. Quick command lets you send emails and text messages, send meeting locations or call contacts with greater speed and ease. Just write your command on the pad and quick command will intelligently recognise it and do what you want. Samsung Galaxy Note II supported with 1.6GHz quad core processor, Jelly Bean operation system, navigation is faster and more fluid and 3100mAh battery. Samsung Galaxy Note II provides a bigger screen yet its slim body still fits your hand perfectly, 5.5-inch HD super AMOLED screen delivers outstanding clarity and a 16:9 screen ratio, So you can enjoy and immersive entertainment. Learn more Samsung Galaxy Note II GT-N7100 with download Samsung Galaxy Note II GT-N7100 user manual in below and fun life with your Samsung Galaxy Note II GT-N7100. Hopefully useful to user Samsung Galaxy Note II GT-N7100.